The energy from the sun is abundant, and the technology used to harness that energy has never been cheaper. Keep your family and home connected and comfortable during power outages, with back up battery power. Energy inefficiencies cost you money. Our goal is to save you money and reduce your carbon footprint. Our goal is to optimize ease of use during your transition away from gas-powered vehicles. Reduce your business’s operating expenses by switching to solar. As little as $0 in up front costs can cut your energy expense up to 50%! 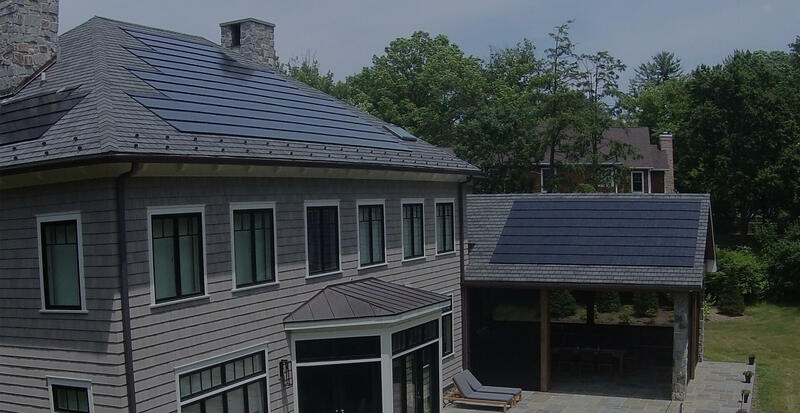 Say Goodbye to unattractive solar and say hello to our aesthetically-pleasing, high performance integrated solar roof.